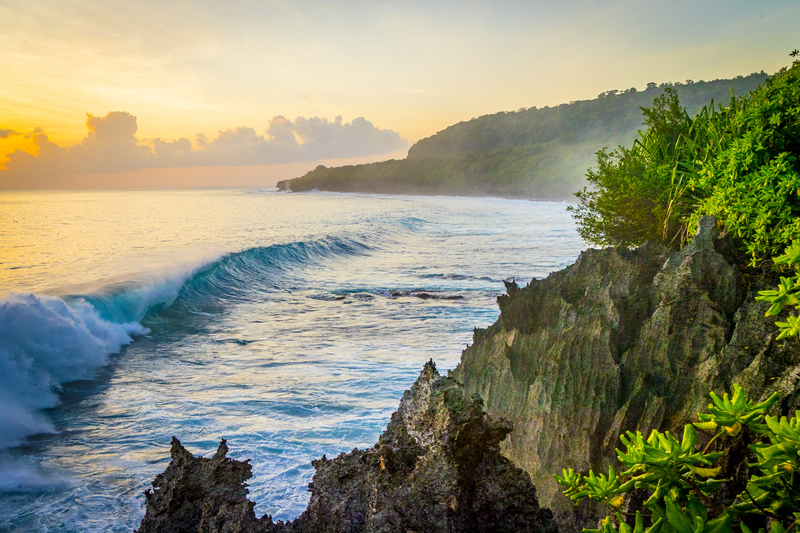 From the moment you step off the plane and meet your guide at the airport, all your island needs will be taken care of so you can relax and enjoy your once-in-a-lifetime stay at Swell Lodge on Christmas Island. We'll will drive you through the beautiful rainforest, around the red crabs, to your private oceanfront eco-chalet and present you with your personalised itinerary, complimentary snorkelling gear and leave you to enjoy sunset drinks on the deck with a cheese platter and a bottle of bubbles. 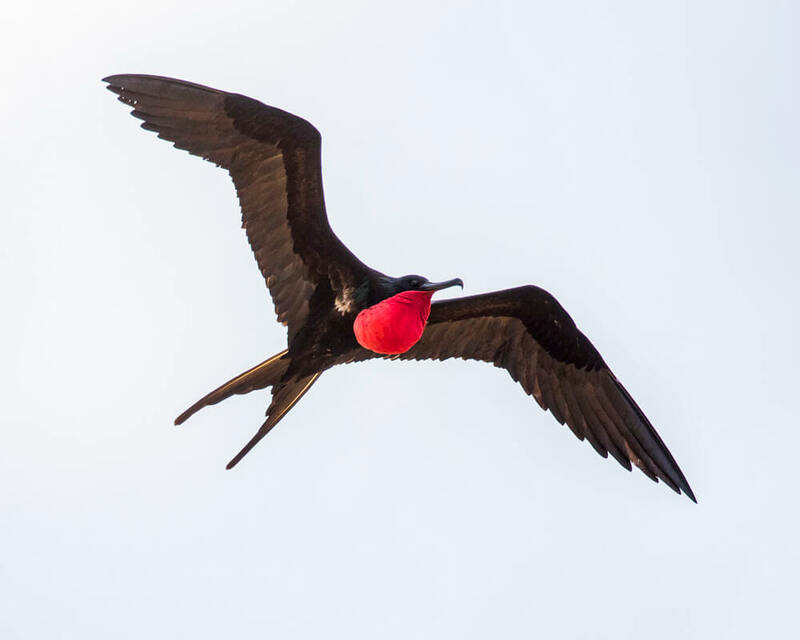 Our stays are all-inclusive with unique, daily-guided activities, all meals and drinks - and even a private chef to cook dinners on your secluded oceanfront balcony as seabirds soar past and the swell rolls in. Our standard nightly rates are fixed: One Guest $1,035, Two Guests $690, Three Guests $575 ($AUD per guest/night). We offer 3, 4 and 7-night 'Ultimate Island' packages year-round, as well as scheduled specialist experiences throughout the year. 3, 4 or 7-night package, year-round. 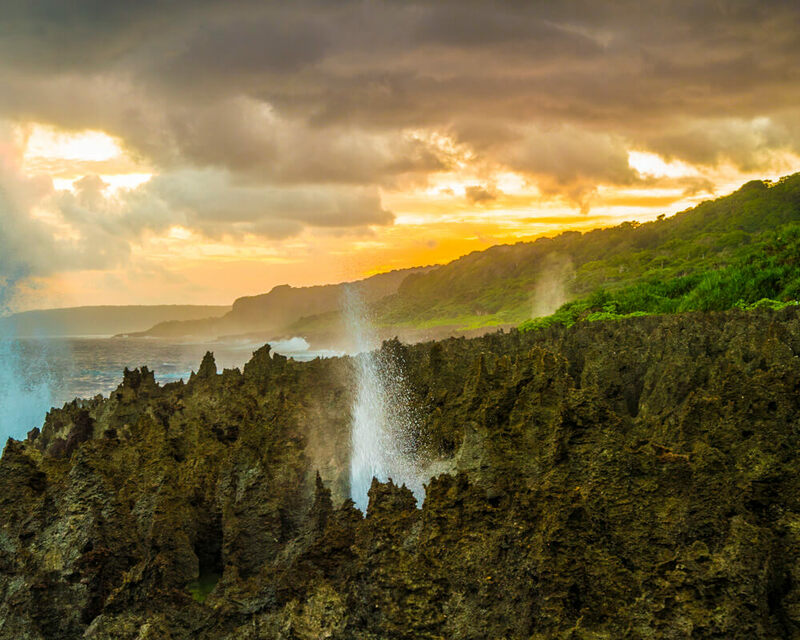 Our week-long package is our most popular choice for guests wanting to make the most of their time on Christmas Island, while our 3 or 4 night version caters for guests with more limited time. Each are all-inclusive with airport pick ups and drop offs, all meals and drinks, a private chef and daily activities which, depending on your length of stay, may include a boat trip out to the best snorkel spots, guided walks to Hughs Dale Waterfall, Dolly Beach, the Blowholes, Infinity Spa Rockpool, Margaret Knoll, The Grotto, Lily & Ethel Beaches, Anderson’s Dale, Merriel Beach, as well as visiting Park's research centre and helping their staff feed rehabilitating birds, tickets to the outdoor movies, a free game of golf and so much more! 7-night totals for one $7,245, two $4,830, three $4,025 ($AUD per guest). 4-night totals for one $4,140, two $2,760, three $2,300 ($AUD per guest). 3-night totals for one $3,105, two $2,070 three $1,725 ($AUD per guest). Throughout the year, we host several specialist experience packages at Swell Lodge for guests who want to truely immerse themselves in one of the many diverse aspects of island life, while still encompassing the best of the island's main attractions. All specialist packages are week-long and include airport transfers, all meals and drinks, daily guided activities and a private chef. Prices are for either of our two exclusive eco-chalets, but as each only accommodates between 1 and 3 guests, consider bringing a friend or two and booking out the entire lodge for the ultimate private escape! 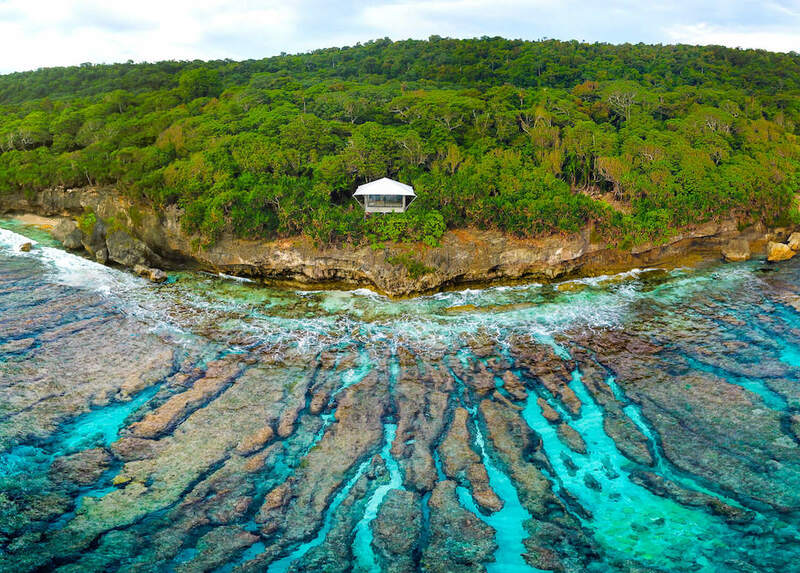 Australia’s best kept secret – Christmas Island - is a stunning tropical paradise full of rare and unusual birds, incomprehensible numbers of crabs, waterfalls, turtle-nesting beaches and some of the world's best snorkeling over crystal-clear, warm, tropical reefs. 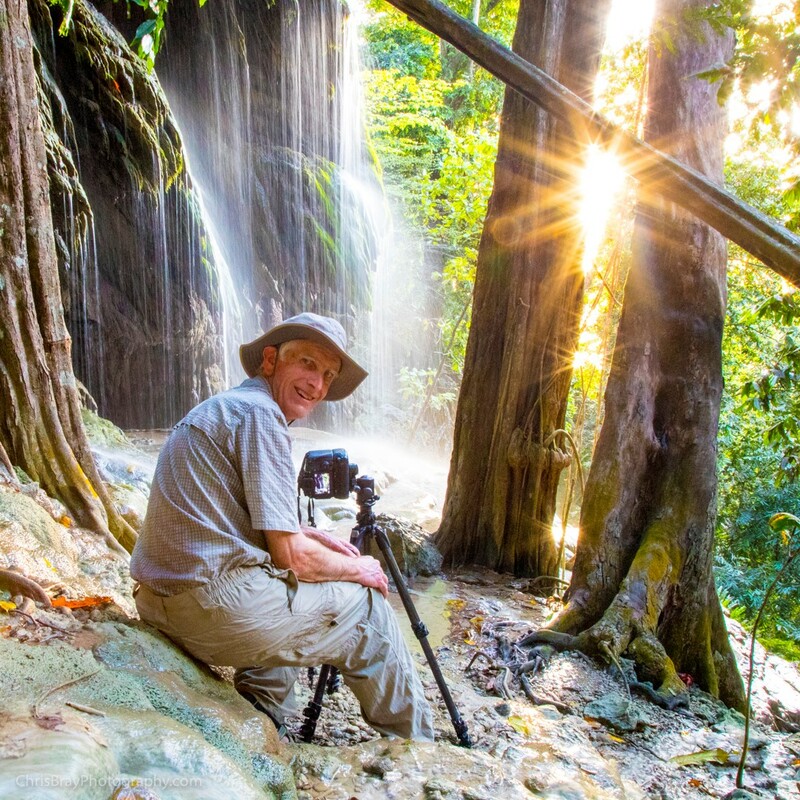 Join professional photographer Jess Bray who has been guiding photography groups to the world’s most unique places for over a decade (and is now a Christmas Island local) as she shares her tips and tricks for capturing the astounding wildlife and landscapes of Christmas Island. One Guest $8,445, Two Guests $5,430, Three Guests $4,425 ($AUD per guest). 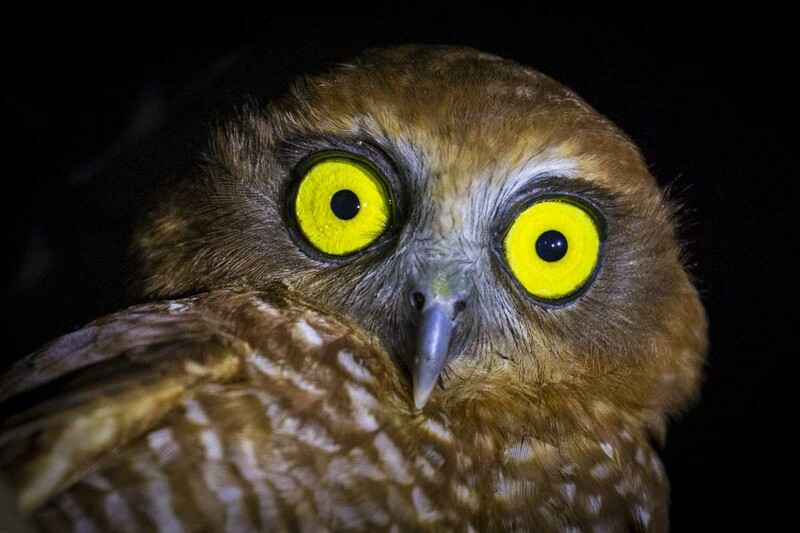 Ever wanted to make a real contribution to conservation and science? 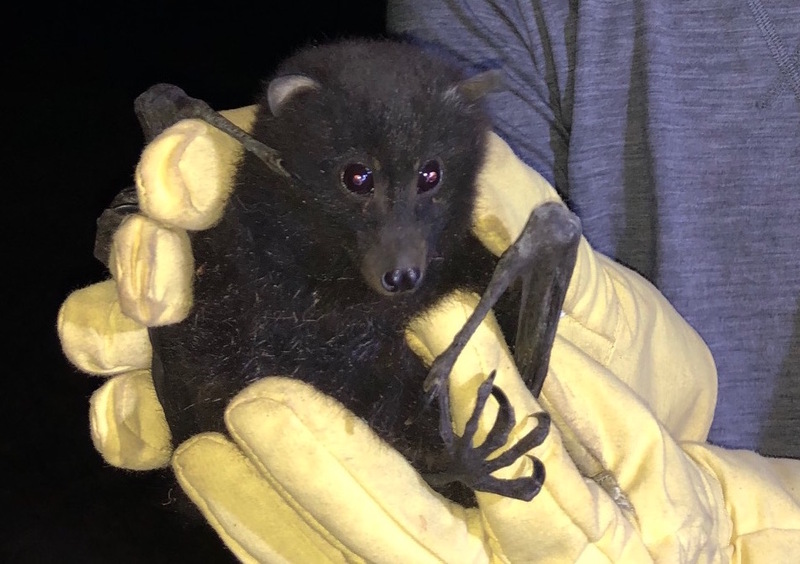 This is your chance: Join ecologist & PhD candidate Annabel Dorrestein for a week on Christmas Island and contribute hands-on to her fascinating study of the endemic and largely unstudied Christmas Island Flying Fox - the most adorable and naturally-chilled, happy bat you’ve ever seen. Not only will you learn all about their unique behaviour (including flying during the day), but you'll be helping Annabel catch these winged teddy-bears (they’re surprisingly docile and placid - not like their mainland cousins!) and tag them with state-of-the-art satellite trackers, and also help her locate perviously tagged bats to download their data in the field! 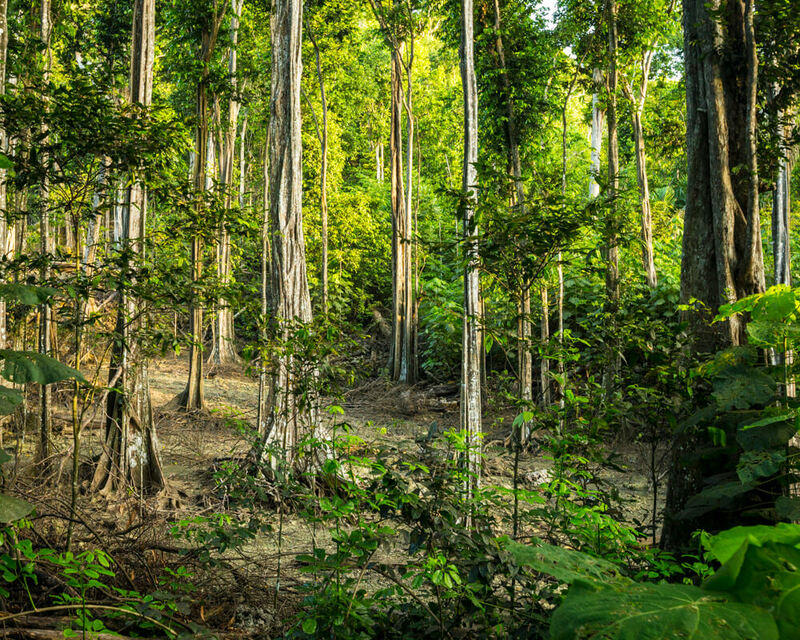 On top of all this, you'll also have the opportunity to visit the Christmas Island Blue-tailed Skink breeding program (they’re extinct in the wild) and Park's fabulous bird rehabilitation centre! Combined with other daily guided activities to jungle-waterfalls and secluded beaches, you can unwind at the end of each unforgettable day in the private luxury of Swell Lodge, with your personal chef cooking dinner on your oceanfront deck. This is a once-in-a-lifetime opportunity not to be missed! One Guest $7,245, Two Guests $4,830, Three Guests $4,025 ($AUD per guest). 14-21st May 2019 and 20-27th August 2019. 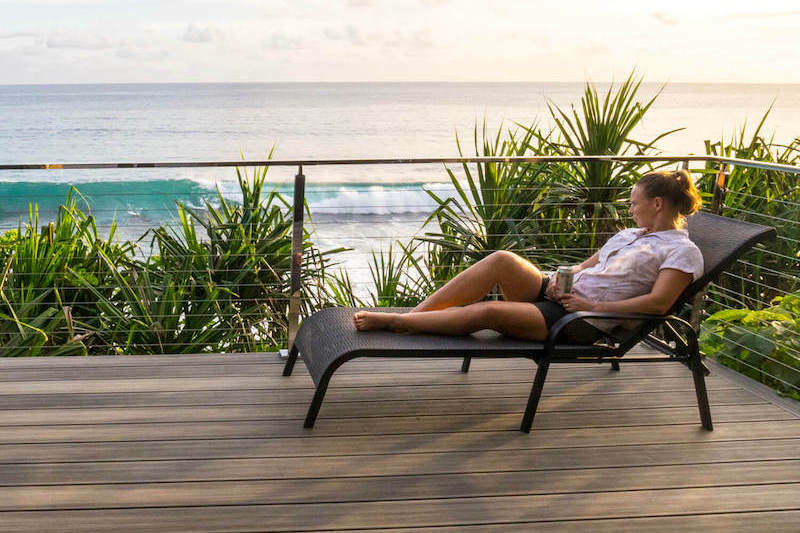 Relax, reconnect and revitalise with our luxury wellness retreat at Swell Lodge on Christmas Island. Immerse yourself in nature with peaceful forest walks, refreshing waterfall showers, natural coastal rock pool swims, yoga, meditation and massage sessions and our chef will even take you foraging for wild island foods and show you how to cook up some wonderfully healthy meals your body will thank you for. 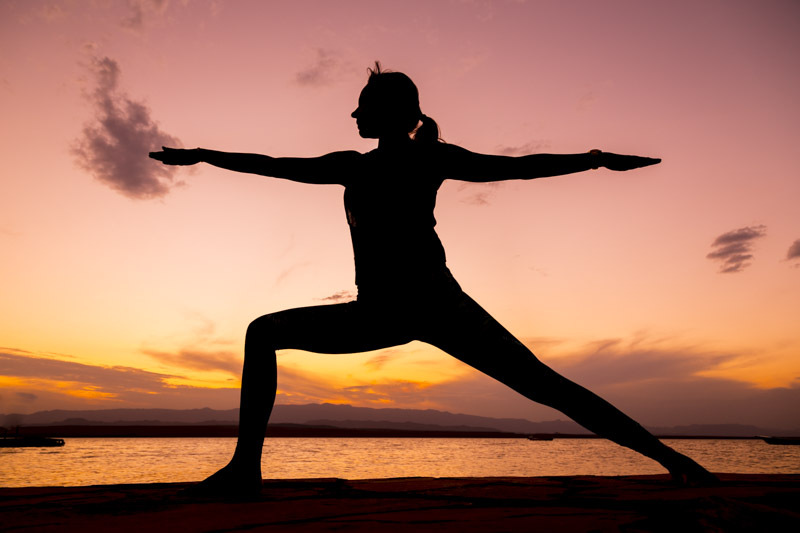 Our wellness retreat will engage all your senses and leave you refreshed and inspired, ready to face the world. One Guest $8,649, Two Guests $5,622, Three Guests $4,661 ($AUD per guest). We invite you to play golf on Australia's most northern golf course! 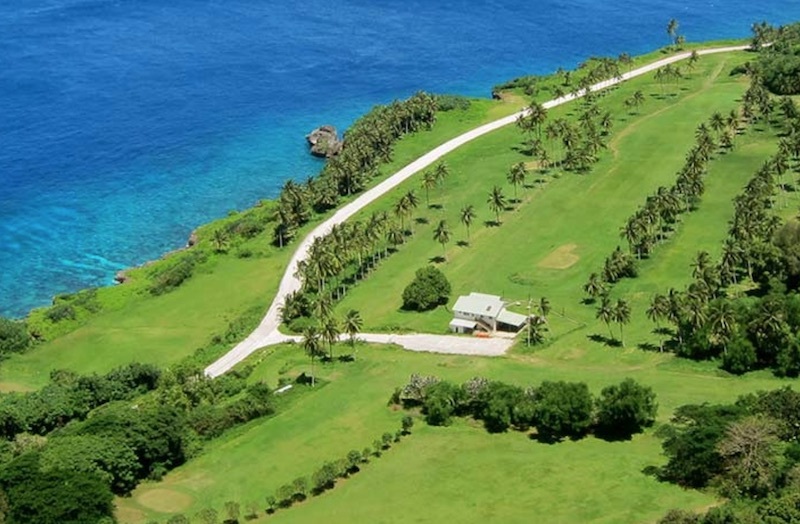 Visit Swell Lodge on Christmas Island during the annual golf open and enjoy the greens with an ocean view, meet the locals and participate in a series of competitive events! One Guest $7665, Two Guests $5,250, Three Guests $6,667.5 ($AUD per guest/night). 21-28th May 2019 and 17-24th September 2019. 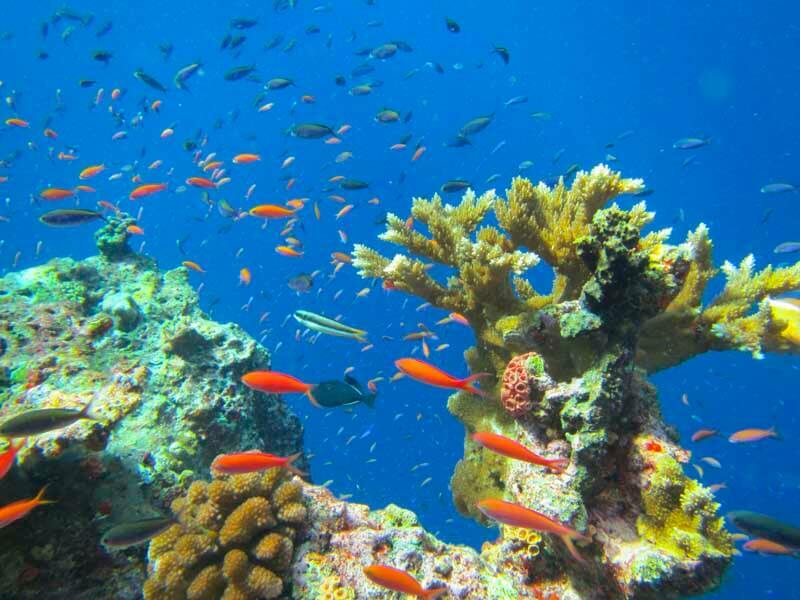 Christmas Island boasts some of the best scuba diving trips in Australia and has some of the longest drop-offs in the world. The island rises dramatically from the edge of the Java Trench, Indian Ocean’s deepest point. This contributes to the endless kilometres of spectacular drop-off diving with most walls being only 20 metres from the shoreline. 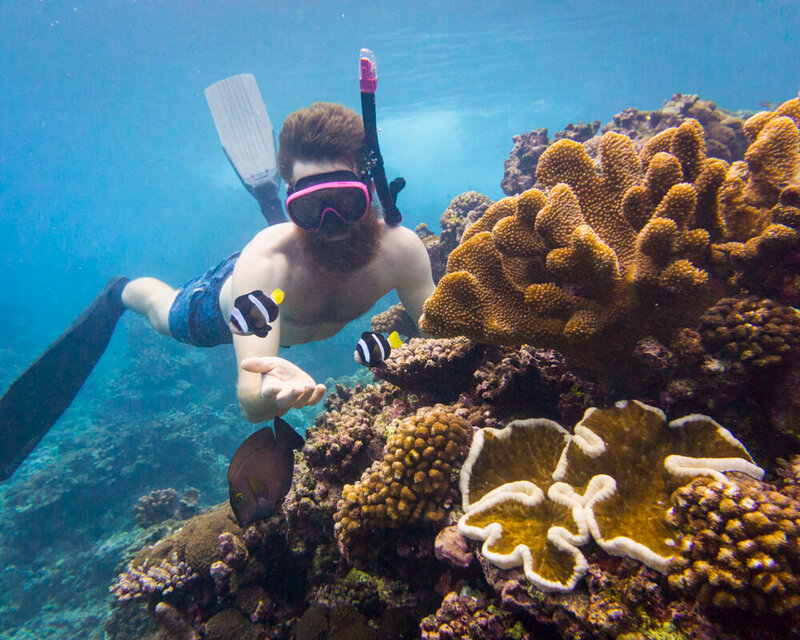 Our diving package includes 4 days of diving & 2 days of exploring our rainforests & beaches with our expert guides. One Guest $8,349, Two Guests $5,946.5, Three Guests $5,129 ($AUD per guest). A walking experience like nowhere else on Earth! 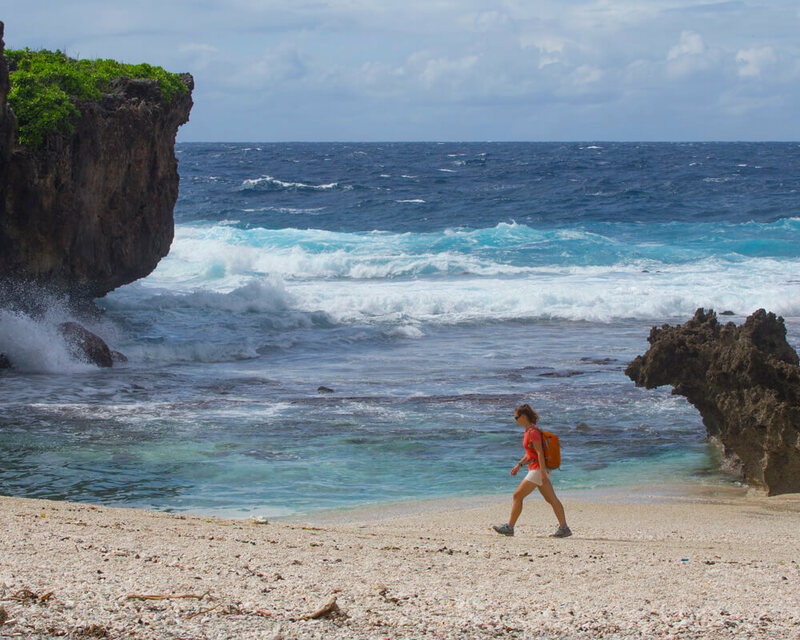 Swell Lodge on Christmas Island presents an exciting, unique & completely unrivalled opportunity for a 7 night, pack-free walking holiday. 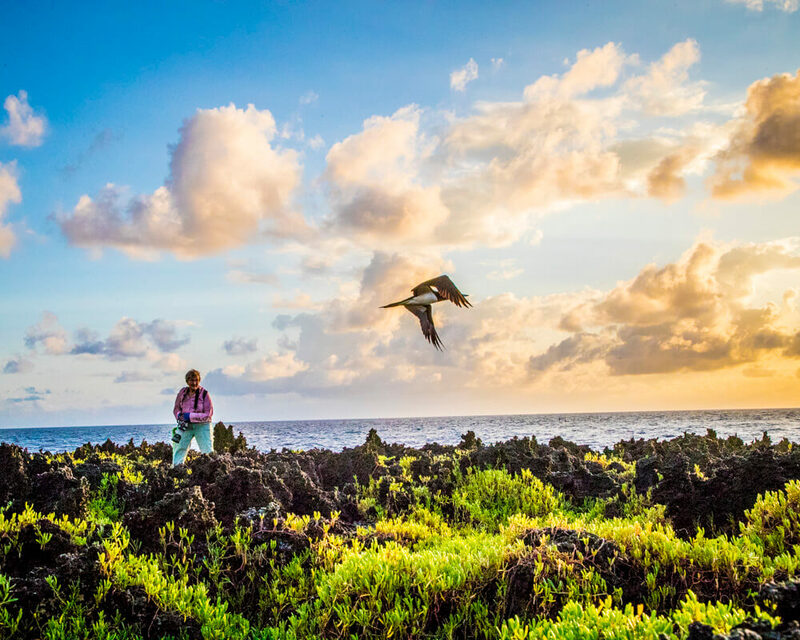 Join crab ecologist, national parks ranger, wasp tamer and the first female to circumnavigate Christmas Island, Dr Tanya Detto for unprecedented access to some of the most remote and rarely visited corners of this diverse island, as she guides you on some of her favourite hikes. This trip is not for the unfit or infirm, as you’ll be hiking through some challenging terrain in hot and humid conditions - however the remote beaches, secluded waterfalls, towering fig trees and ocean rock pools will more than make up for it, not to mention all the different species of birds and crabs you’ll see along the way! There'll also be the opportunity to mix with the local weekly jungle running group as you run or 'slow run' (walk) through trails followed by a BBQ, as well as a boat snorkeling tour to rest your legs and enjoy our 28 degree, crystal-clear water. And the best part? Relaxing on your deck at Swell Lodge with a cold drink at the end of every day, watching the sunset while your private chef prepares another mouth watering meal just for you! One Guest $8,245, Two Guests $5,330, Three Guests $4,358 ($AUD per guest). Explore the exotic beauty of Christmas Island while creating brilliant watercolours and your own visual travel diary at our Swell Lodge Creative Retreat. Under the guidance of renowned wildlife creative, Kate Carragher, spend time relaxing and immersing yourself in nature while discovering your unique artistic voice and learning skills in drawing, painting, photography and writing. An adventurer and mixed-media artist with a focus on pristine environments, Kate’s work has featured on Discovery Channel, ABC, Travel Play Live and in private collections around the world. 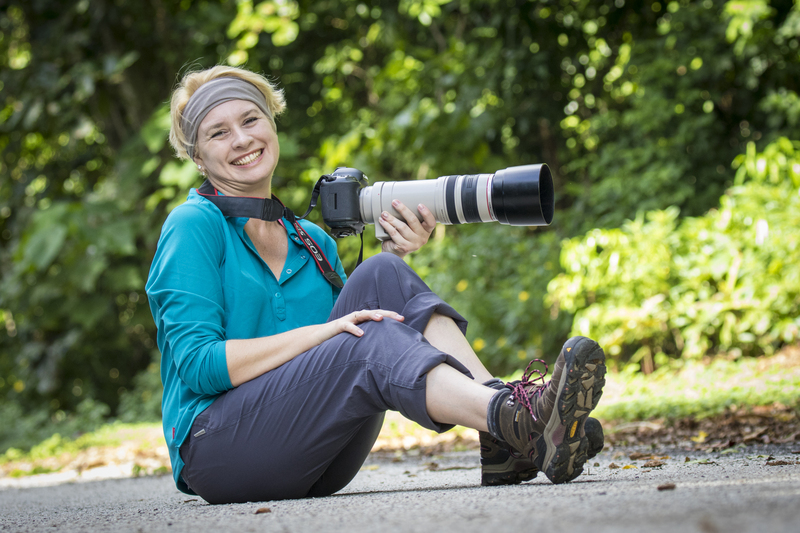 She also runs art and photography tours with Chris Bray Photography and Studio Carragher. The 7-day adventure features daily workshops that’ll cover drawing fundamentals like perspective and atmospheric light, capturing scenery and wildlife, watercolours, and immersive writing. 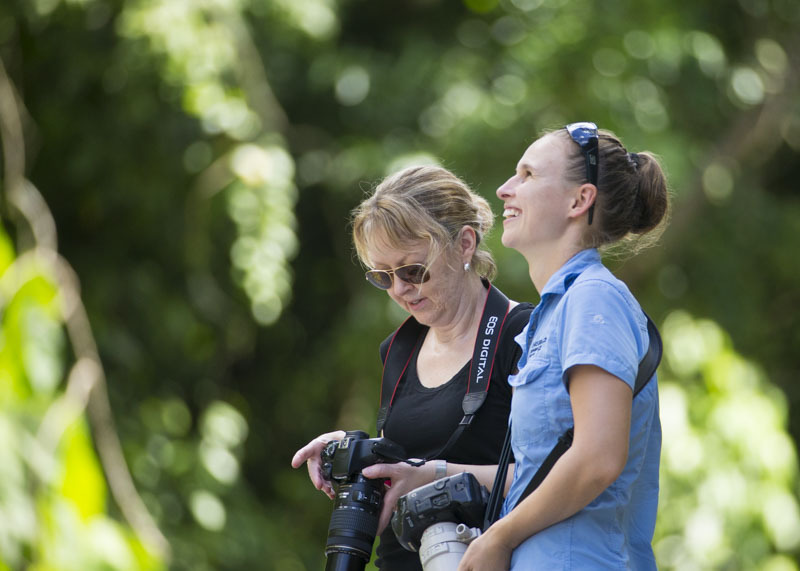 Kate will accompany you on your daily-guided activities to assist you in artistically capturing Christmas Island's endemic bird life, crabs, seascapes, rock pools, rock formations, jungles, and towering fig trees, waterfalls & hidden beaches. One Guest $9,845 Two Guests $6,230 Three Guests $5,025 ($AUD per guest). 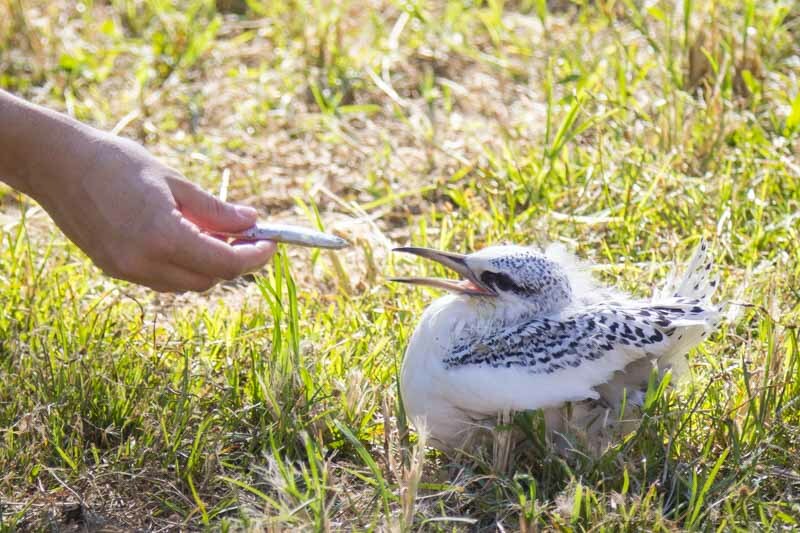 Calling all Birders and Nature lovers! Bird & Nature Week is one of the most anticipated events on the Christmas Island calendar showcasing our unique and endemic bird life! 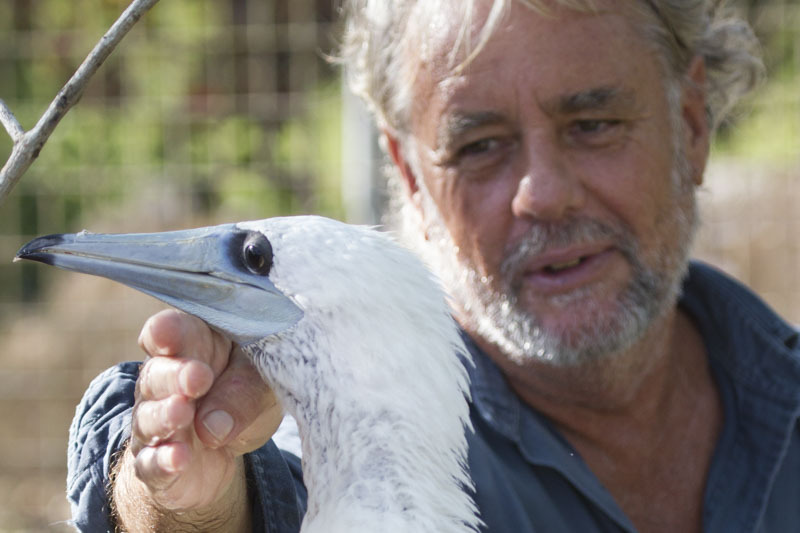 Our Bird & Nature Week package includes activities such as tagging goshawks, banding red-tailed tropic birds and abbott booby satellite tracking with our qualified guide, and in true Swell Lodge fashion, all meals, drinks and transfers are included. 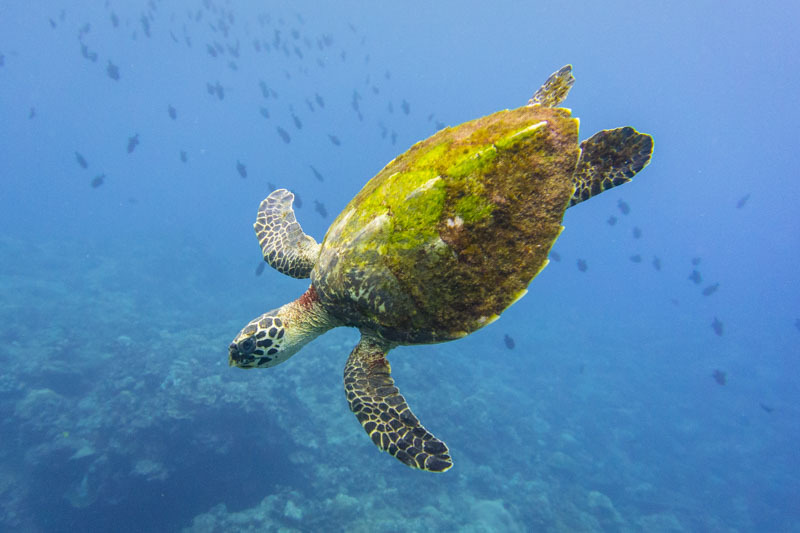 Interspersed in your birding activities are guided tours of the Christmas Island sights - pristine beaches, a RAMSAR wetland and waterfall, and a boat snorkel in our crystal clear waters to enjoy our prolific sea life. Relax everyday after a day of bird watching and sight seeing on your private ocean front deck, watching the sunset with a cold beverage in hand, followed by a 3 course dinner cooked by your own private chef. One Guest $7,821 Two Guests $5,406 Three Guests $4,601 ($AUD per guest). 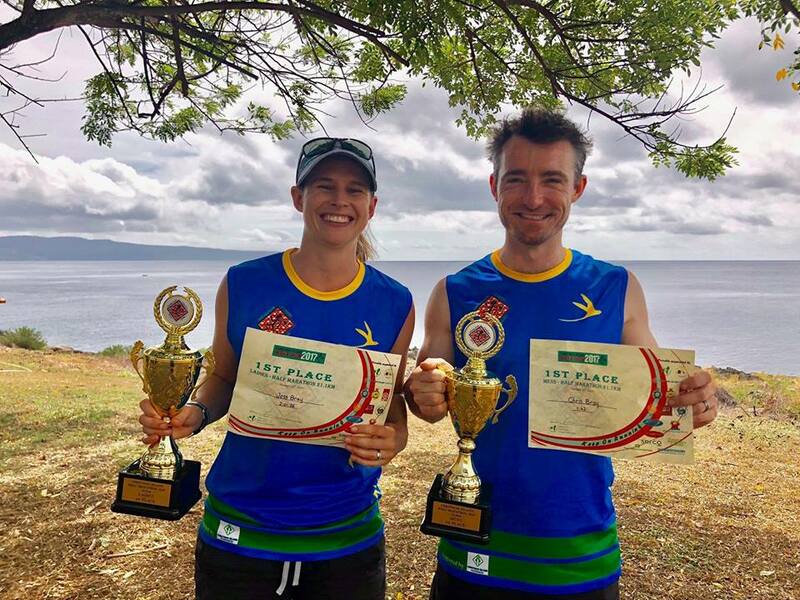 Tick 'Marathon' off your bucket-list this year in spectacular style by joining the local Christmas Island community for our annual marathon (or half marathon) around one of Australia's most remote Islands! 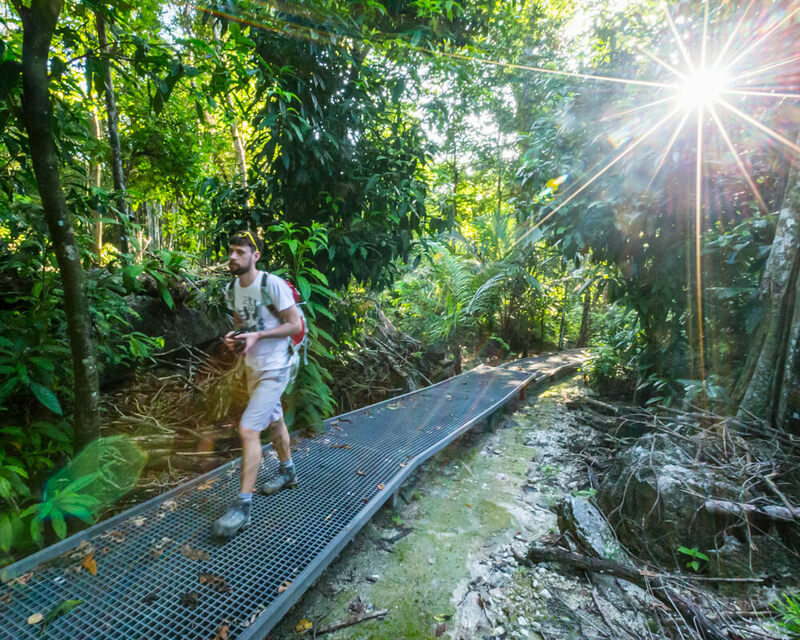 Run through beautiful jungle trails trying not to trip over the famous Christmas Island Red Crabs or marauding Robber crabs while listening to the chorus of birds cheering you along from above. This grassroots community run event has been running since 1992 and is starting to attracted runners from all over the world. Swell Lodge has teamed up with local runner Kathy who has run the CI marathon and half-marathon (numerous times) as well as many other community and mainland running events. Well-experienced in the challenging, hot and humid conditions here, Kathy will take you on a few practice runs through the jungle to help condition your body, pass along her best tips and guide you by walking, running and driving the marathon route before the race to. It doesn't matter if you’re a seasoned marathon runner looking for a unique experience or a total newcomer just keen to give the half-marathon a shot, this is a great opportunity to visit and explore Australia’s best-kept secret. We’ll throw in a yoga session to help you stretch those leg muscles and between Kathy’s prep, we'll also be offering daily guided activities to pristine beaches, naturally formed rock pools, a relaxing shower under a waterfall and even a boat snorkelling tour in the 28 degree, crystal-clear ocean. Finish every day with cold drinks on your private oceanfront deck, followed by a three course meal cooked by your private chef. One Guest $7,745, Two Guests $5,080, Three Guests $4,191 ($AUD per guest). 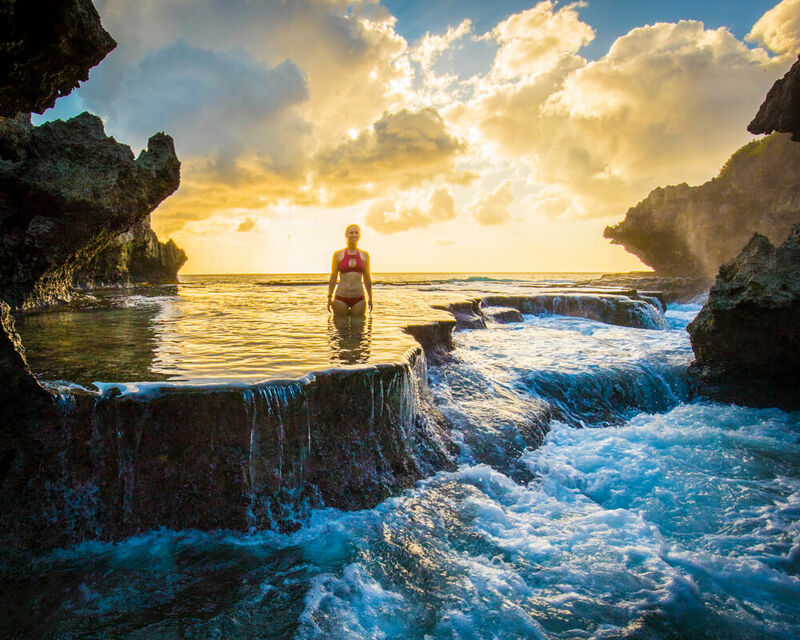 Start the ocean swimming season with our inspiring, week-long swimming workshop at Swell Lodge on Christmas Island. 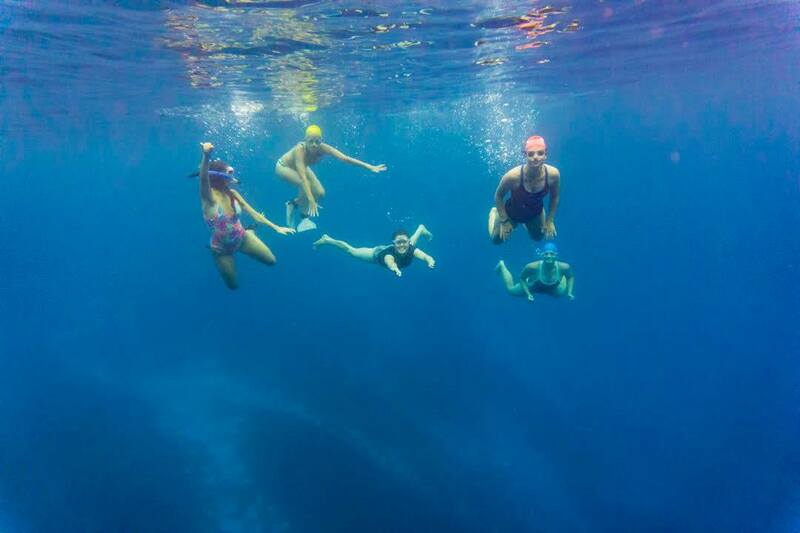 Ocean swim in 28 degree, crystal-clear Indian Ocean surrounded by tropical fish every day and gain insightful feedback, pool-filmed video analysis and stroke correction from professional certified 'Swim Smooth' coach Sally Scaffidi. Sally has represented Australia at Ironman Hawaii, completed marathon-length swims and enjoys helping swimmers improve and reach their goals. 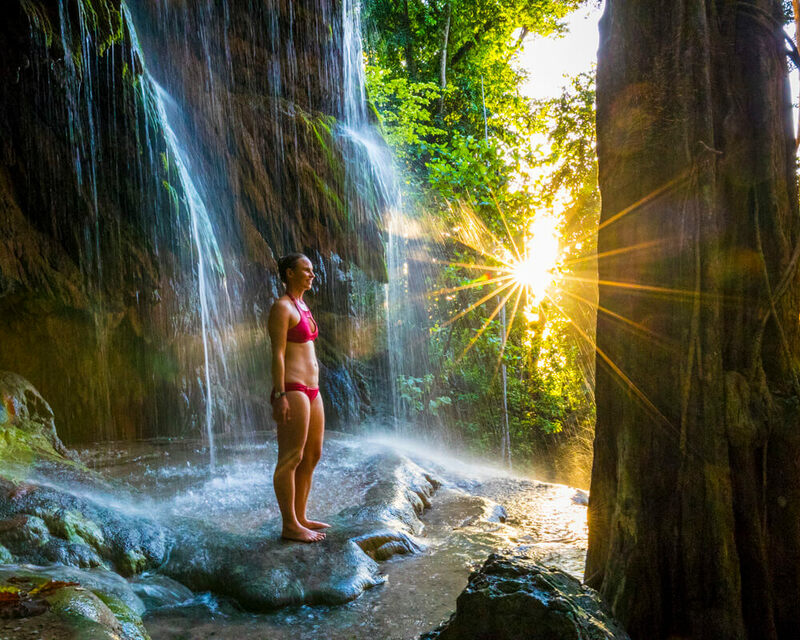 More than just swimming, you'll also enjoy daily guided activities including walking along nature trails, secluded beaches, swimming in natural rock pools and even refreshing showers under a jungle waterfall. 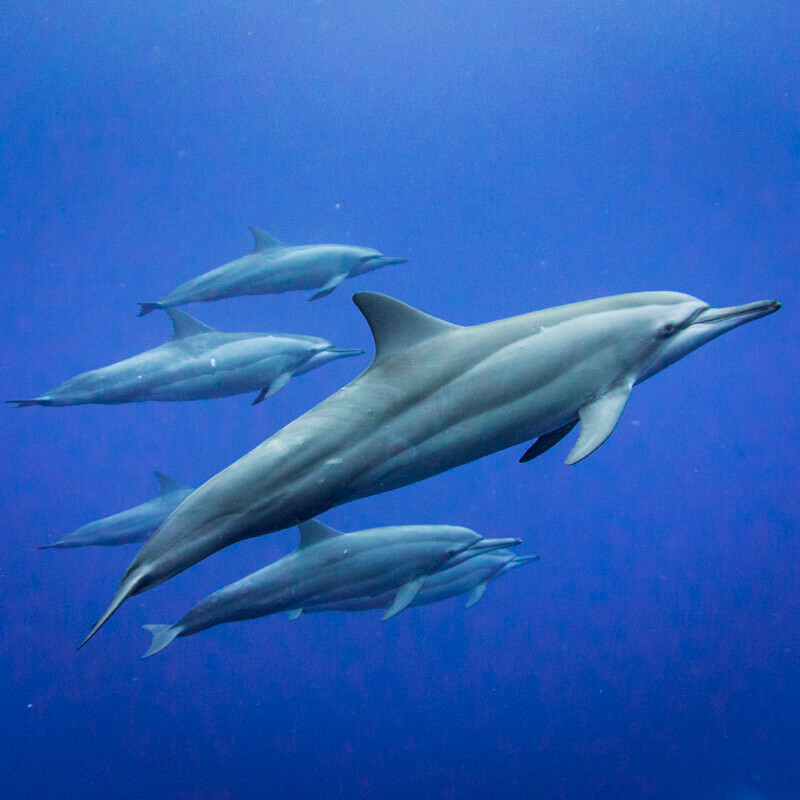 There will be the opportunity for a yoga session to stretch your muscles after some of your swims and you'll also have a chance to snorkel (or swim) during a boat trip out to some more remote parts of this island’s spectacular coastline, and perhaps even swim with wild spinner dolphins. Finish everyday with a cool drink on the deck and enjoy a 3 course dinner on the privacy of your own deck cooked by our private chef! One Guest $9,837, Two Guests $6,126, Three Guests $4,889 ($AUD per guest). How long can you hold your breath for? Have you ever wanted to learn how to freedive - to safely swim down to 10 or even 20m, with the time to peacefully explore and enjoy the underwater world on a single breath? 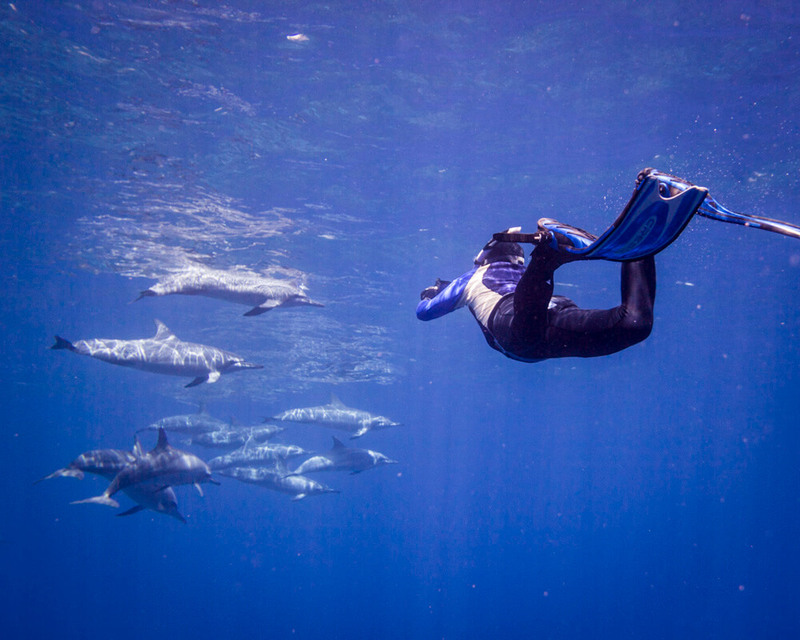 Now is your chance: Join qualified freedive instructor Natalie Yeates who's been helping people reach this goal for more than a decade as she runs an exclusive week-long workshop for our Swell Lodge guests. 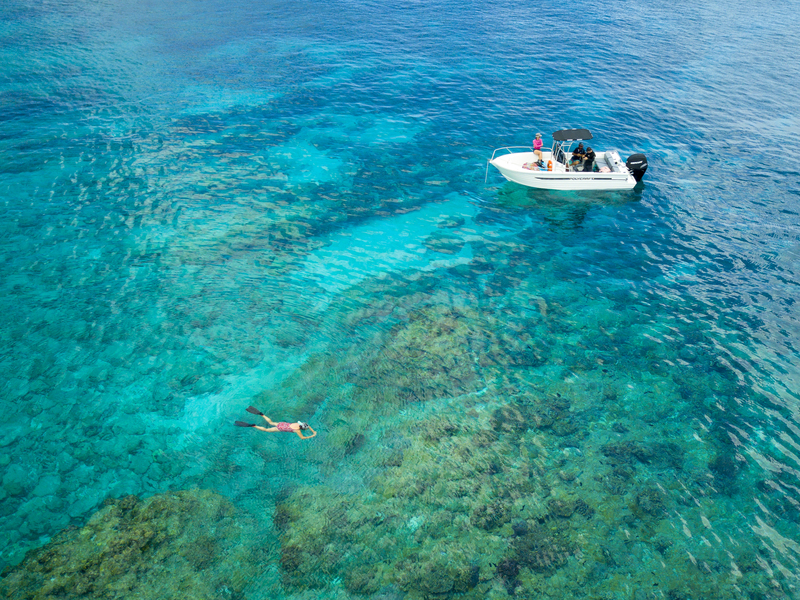 Christmas Island, with its 28-degree, crystal-clear water and spectacular drop-off walls just meters from shore is emerging as one of the best freediving practice locations on Earth. 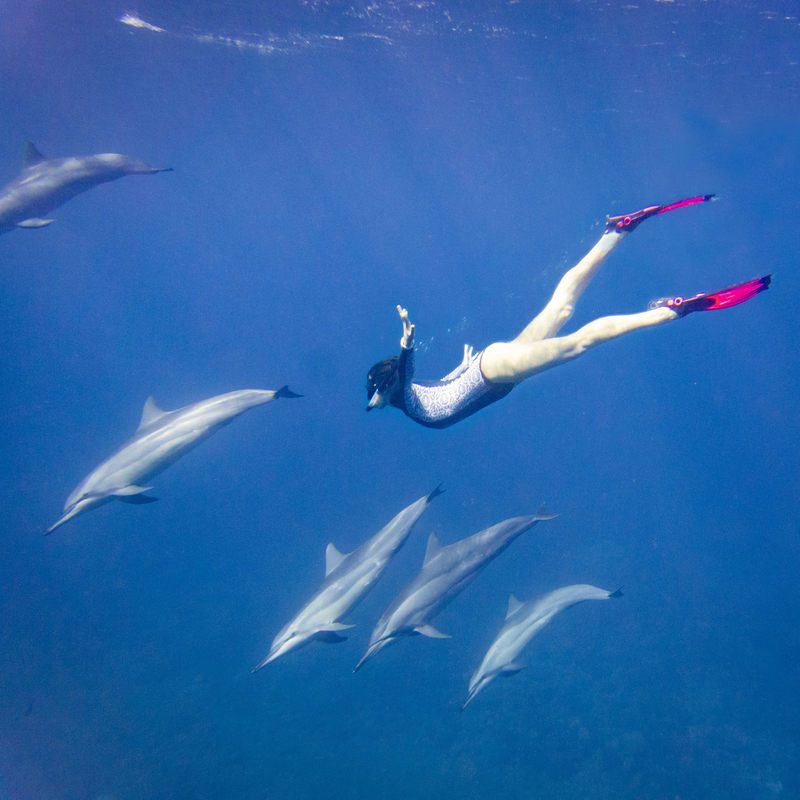 Natalie will teach you about the physiology and safety aspects of freediving as well as breath-hold techniques used by the pros, before then helping you safely practice every day to attain your SSI Level 1 Freediving Certificate & further training. In addition to freediving (mostly conveniently from shore but we’ll also throw in a boat-trip to explore further afield), Natalie will also conduct yoga sessions to help your body and mind relax, and we'll also take you around to enjoy the natural beauty on the island with daily guided activities to secluded beaches, refreshing waterfall showers in the jungle, blowholes jungle trails and more. All this based from your exclusive, waterfront eco-chalet where you can watch the sunset over the ocean as your private chef prepares you another mouth watering meal! This package is a once-in-a-lifetime opportunity to expand your world. One Guest $9,545, Two Guests $7,030, Three Guests $5,925 ($AUD per guest). Surely there's no better place in the world to celebrate Christmas than Christmas Island?! Amazingly, one of the possible predicted dates for the famous Christmas Island Red Crab spawning is during this festive week too! What better, unforgettable Christmas present could you ask for?! 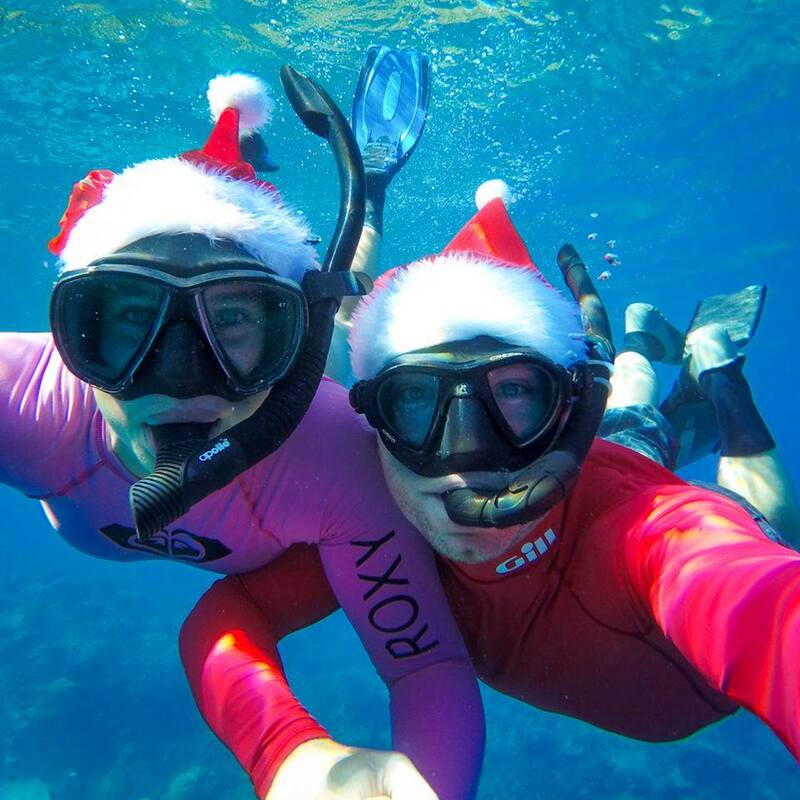 This Christmas package also includes a Christmas Dinner, a boat snorkelling tour and daily guided activities, including - if the timing is right - a naturalist guide for the potential Red Crab spawning morning. A 20% non-refundable, non-transferrable deposit is required at the time of booking and must be paid within 7 days. Payment of your deposit indicates your acceptance of our booking terms and conditions. The remainder is required two months prior to arrival or at time of booking if less than two months away. If you cancel within two months of arrival, 50% of the total amount paid will be refunded unless you cancel within one month of your planned arrival date, in which case 100% of amount paid is forfeit. No refund will be given for events beyond our control, such as non-arrival, unused services, unused nights, or additional expenses incurred as a result of airline or weather disruption. Therefore, strongly recommend that you have comprehensive travel insurance when travelling to Christmas Island to cover contingencies. Christmas Island is currently serviced by three flights a week, 2 from Perth and 1 from Jakarta. It’s not uncommon to experience flight disruptions due to operational requirements by the airline or weather (especially during the wet season between November and April). Unforeseen circumstances like this may result in you having to change your plans or even cancel at the last moment. To protect non-refundable deposits and payments you absolutely should purchase comprehensive travel insurance. Travel insurance is available from most travel agents, some health care and credit card companies and various websites. We recommend ensuring your policy includes trip cancellation and emergency medical care cover. All rates are in Australian dollars (AUD) and do not include GST (nor is GST payable by you, as Christmas Island is GST-free). Parks Australia and quarantine limitations do not permit pets anywhere in the National Park or at Swell Lodge. Guests are also not permitted to feed the wildlife. The exact itinerary may be shuffled around or tweaked according to weather, tides, track-work, tree-falls, road closures, crab migration or other factors outside our control which will ultimately just add to your island adventure, but rest assured that we’ll always be working flat-out to get you to all the best places at the best times of day for the best possible Christmas Island experience! No refunds will be given for experiences missed due to factors outside our control. With sufficient notice, we may also be able to adjust itineraries to suit any special interests, however this may not always be possible. Are you sure? Christmas Island is full of red crabs, every day of every year. While more prolific in the wet season, even during the dry season you will still find plenty of them, whenever you want, so don’t feel that you have to come ‘during crab migration’ just to see our famous crabs! While certainly a spectacular event to witness if you’re lucky, it can be hard to predict and there are drawbacks like road closures, rain etc which may effect your stay during this time. Please read our comprehensive information document about booking between October and January.